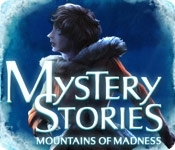 Explore a terrifying tale in Mystery Stories: Mountains of Madness! 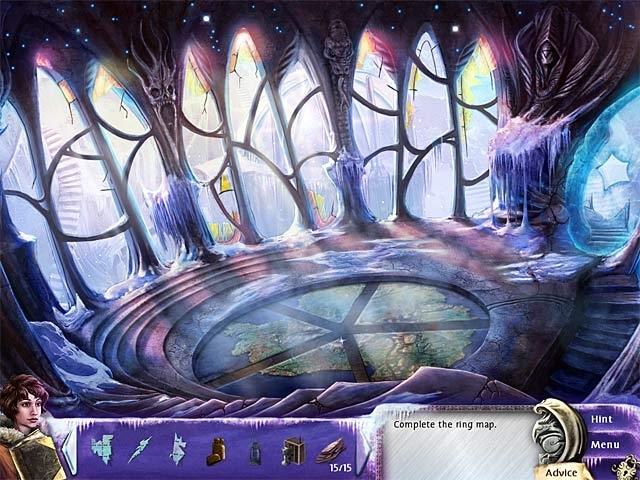 Find out why an entire expedition team is dead at the foot of a mountain range in this incredible Hidden Object Puzzle Adventure game. After finding the team, Lynn Morgan decides to cross the range to discover the circumstances surrounding their death. Based on the masterful novel by H.P. Lovecraft, Mystery Stories: Mountains of Madness takes you on a journey you'll never forget!